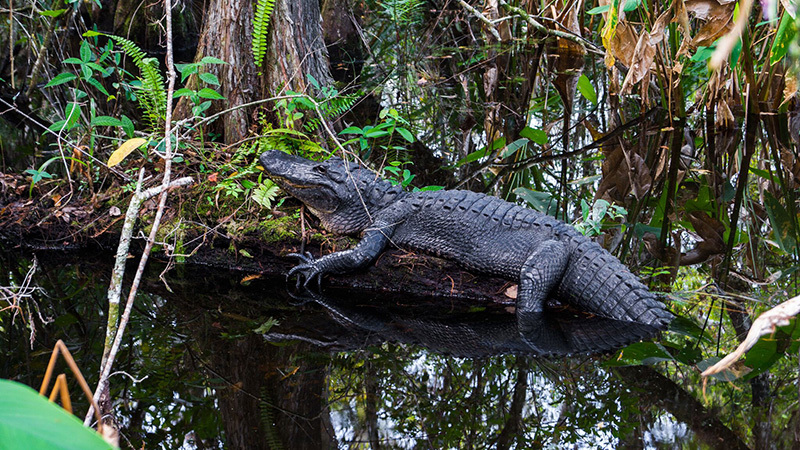 Experience the real Florida on a trip that takes you into springs, marshes, and forests of the Nature Coast. 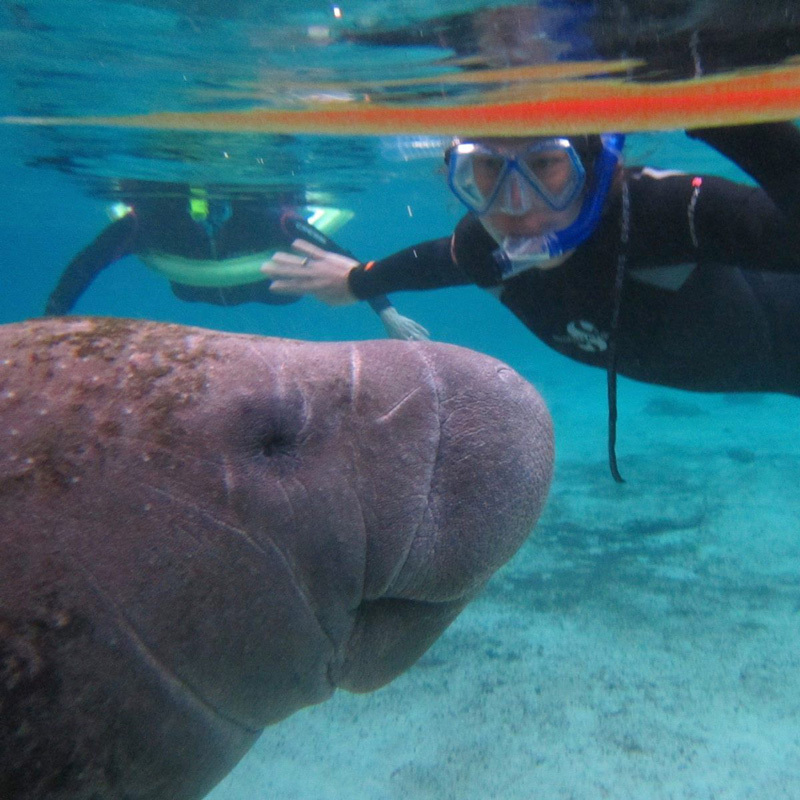 Get up close to Florida’s wild residents including a life-changing snorkel with gentle manatees. 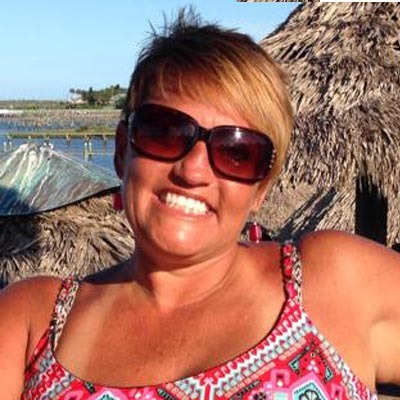 Join us for a Florida womens adventure that will get you immersed in and acquainted with some of Florida’s wild residents. 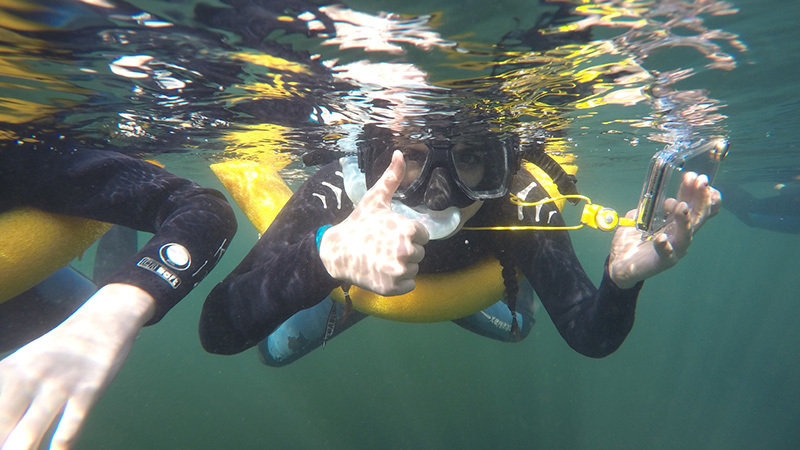 Snorkel with manatees women’s adventure will take you through rivers, springs, forests, and out to the Gulf of Mexico to help participants learn about the life-giving resources the springs of Kings Bay provide to both human residents and wildlife. 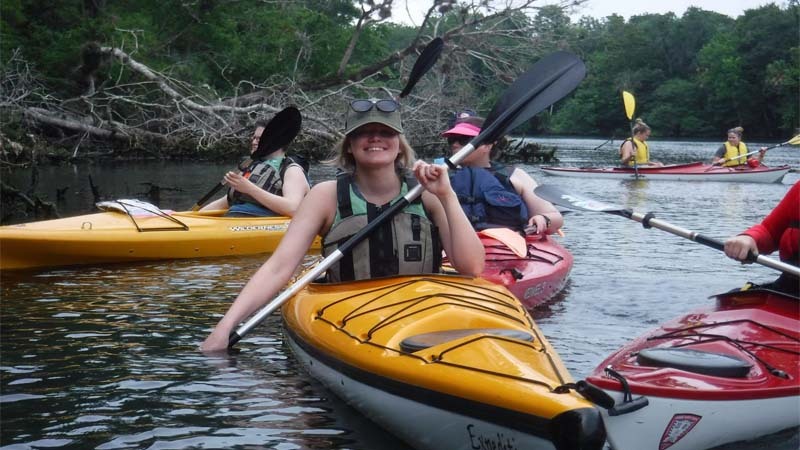 This Florida womens adventures is designed for women to learn, explore, and discovery in a safe and supportive atmosphere. All skill levels are welcome. In addition to a fun trip, expect lots of laughs and to meet future life-long friends! The setting is located at the Plantation Resort in Crystal River Florida. From here, we will take day trips to the lesser traveled parts of Florida for an experience that will make you feel like an explorer, not a tourist. 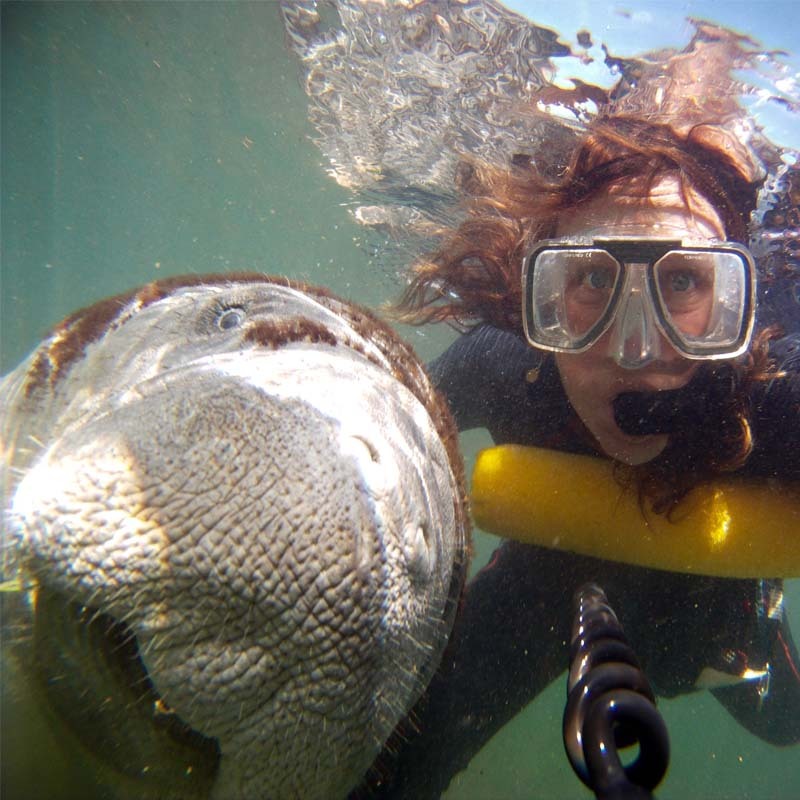 March is a great time to snorkel with manatees. When the water temperature of the Gulf of Mexico drop below 68 degrees F the West Indian Manatee comes into Kings Bay National Wildlife Refuge for seeking warmth is the constant 72 degree water temperatures. This is where you will be introduced to these sweet sea cows. Using passive observation and always under the watchful eye of a local guide, we allow the manatees to come and interact with us. Participants float on a noodle with mask and snorkel and watch behaviors like feeding, grooming, and sometimes mating. Some manatees are just as interested in us as we are to them. 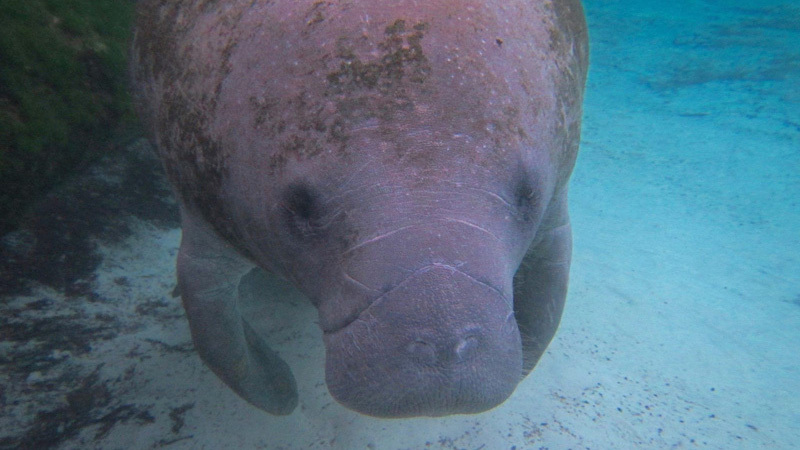 You may get manatee kisses or be asked for a belly rub by one of them. While many of the tourist snorkel with manatees in Three Sisters at Crystal River, we will have a quieter experience at the Homosassa Springs. Step back in time with a historical walk at the state Archaeological Park. 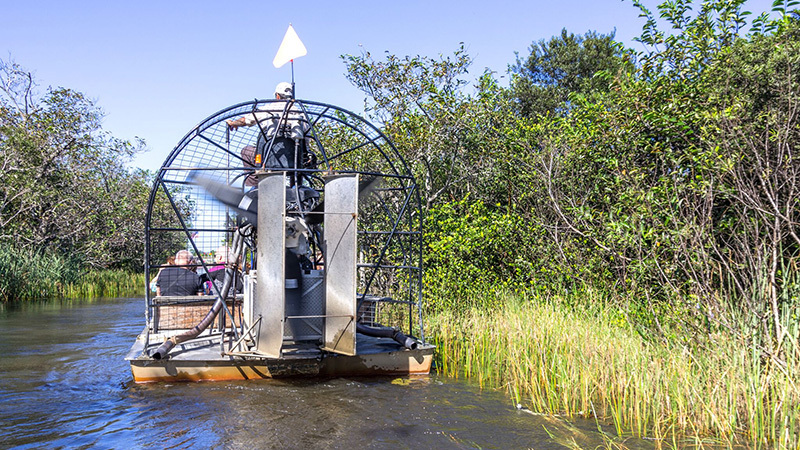 A thrilling airboat ride over wetlands and through rivers to see wildlife not accessible by the prop boats. The Plantation Resort on Crystal River. 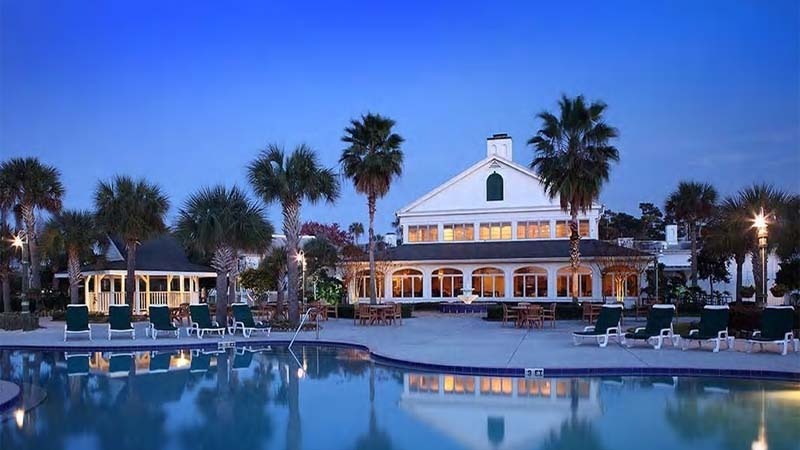 The Plantation on Crystal River is a 4 star, eco-friendly resort offering comfortable accommodations and is surrounded by the natural springs of Kings Bay. Participants will fly to Orlando Airport. We will drive about 1.5-2 hours to the Florida’s Natural Coast. Move in. Orientation. Swimming. Enjoy hotel amenities. Dinner. Called by many, the Amazon of Florida, we will paddle up lazy streams meandering through breathtaking scenery on clear water. 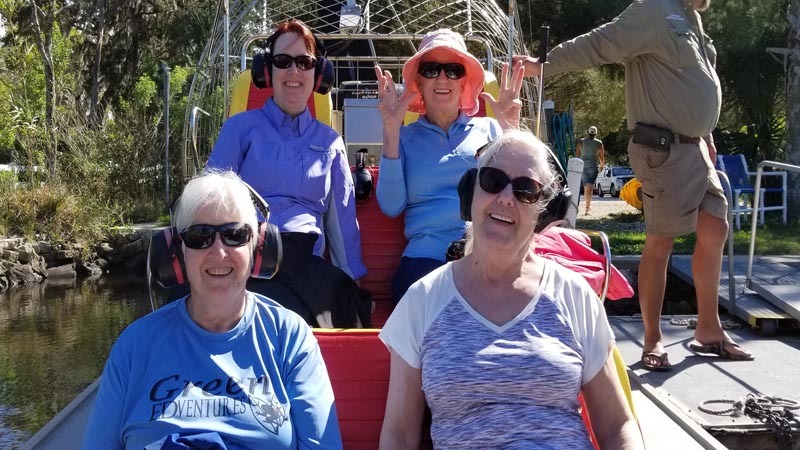 Chock full of wildlife, this is the best way to see dozens of bird species, and possibly elusive wildlife like river otters, alligators, deer, and manatees. This is an adrenaline pumping 1.5 hour adventure. Lets go looking for more Florida wildlife. Maybe we will see a gator? Slide, twist and turn along the cedar, palm and mangrove covered islands, creeks and rivers. This ride takes you on a portion of Battle Creek, Petty Creek, Sam’s Bayou, the Little Homosassa River, Salt River and thru Shivers Bay. All of these are connected to the main Homosassa River and the beautiful Gulf of Mexico. Then the tour continues thru the backwaters, estuaries and saltwater marsh past Indian shell mounds. Reach the shallow clear waters of the Gulf of Mexico and view the sponges, corals, fish and possibly dolphins. It’s an early start, but well worth it. After breakfast we will head to the Homosassa River for your first encounter with manatees. Your captain and first mate will take you out into the springs on a pontoon boat in search of manatees in the calm water of the Homosassa River. You pass by Monkey Island and see spider monkeys and learn about why monkeys are living on that island. Then the “hunt” begins. Once the manatees are spotted, your captain will anchor and everyone will get in the water for a life-changing snorkel with manatees. Lunch at a restaurant in Homosassa. 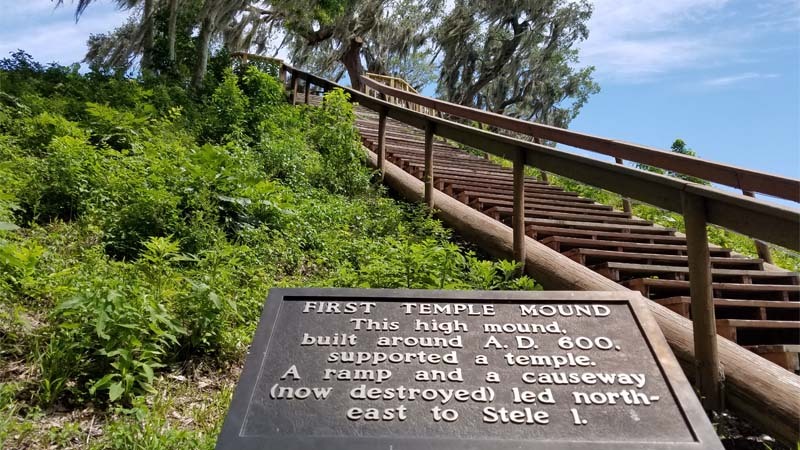 Walk in the footsteps of Native Americans and learn about the cultures that congregated, lived, and traded in Crystal River. See remnants of burial sites and learn about medical plants. 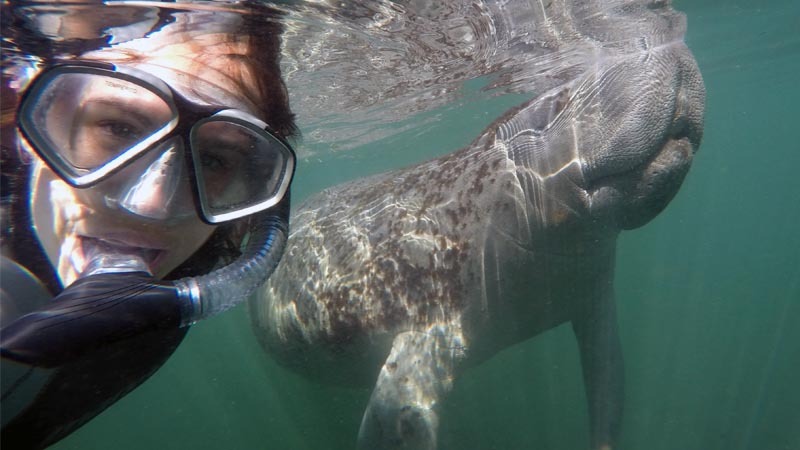 Here is another opportunity to get in the water with friendly sea cows. To ensure you have the best possible chance to interact with lovely manatees and to get photos that your friends will be so jealous of. Lunch at the Plantation Resort. Enjoy being pampered with a Fusion Stone Massage (60 min). Experience the aromatic power of traditional Native American plants fused with the sensation of smooth stone massage. Avada brand aroma oils encompass the senses and enhance skin hydration. Sensations of warm stones fused with massage techniques balance, soothe, and invigorate your body. Choose to upgrade your spa experience with a facial, pedicure, manicure, or some of the others services provided at the resort. Homossassa Wildlife Park is a refuge has all orphaned or injured wildlife that represent Florida (and a few other interesting residents). 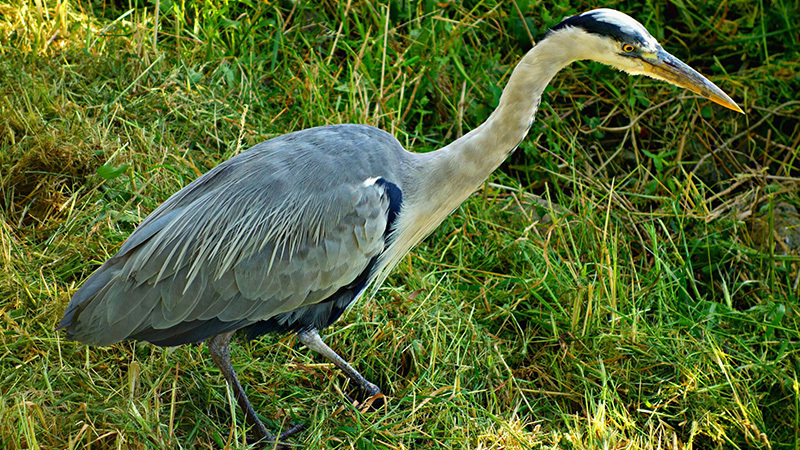 This is a perfect place to learn about some of the Florida birds, reptiles, and other wildlife that you may have not seen or had the chance to photograph. Group Transfer for afternoon flights from Orlando. End of tour. Guided snorkeling with manatees in the Homosassa River. Get into the backwater on a fast airboat ride! Kayaking trip into the Amazon of Florida. Guide hike at a Native American Archaeological Site. 4 nights lodging in double accommodations in 4 star hotel. Group ground transpiration via buses, vans, and cars. Onsite logistics support by Green Edventures. Airfare to Orlando and baggage fees. Additional expenses at the resort not included in the program package. Deposit due by: October 15th, 2018 or until spaces are filled.